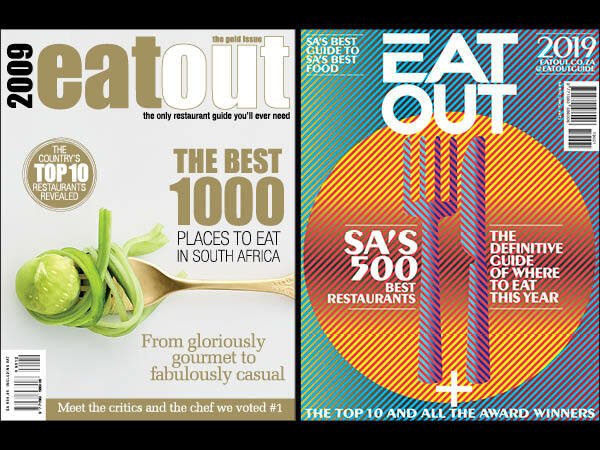 The winners of the 2018 Eat Out Mercedes-Benz Restaurant Awards have just been announced at a sold-out event in Cape Town. 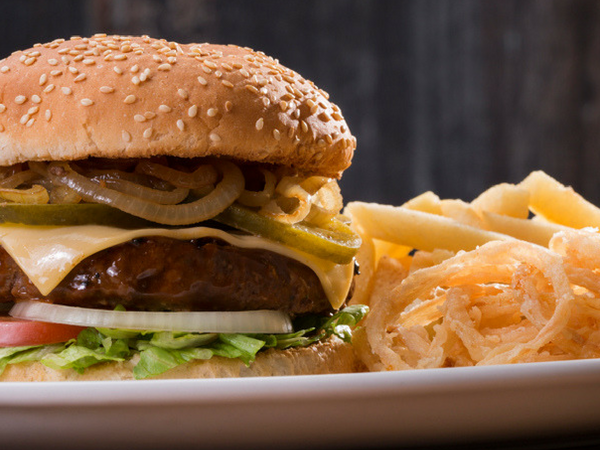 Here’s your culinary bucket list for the year ahead: South Africa’s brand new Top 10 restaurants. 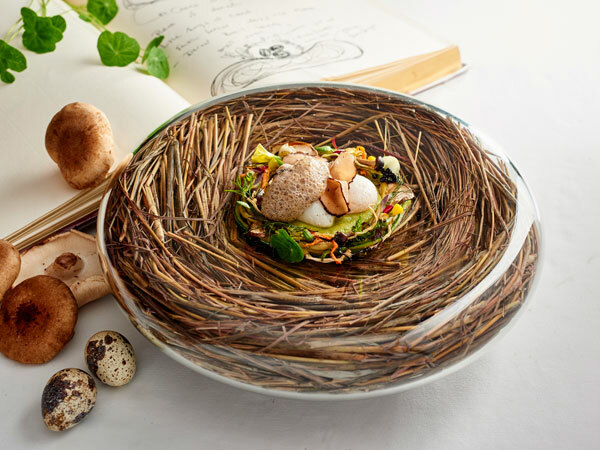 Gregory Czarnecki’s masterful culinary mind and inspired plating have skyrocketed him to the coveted number-one spot. 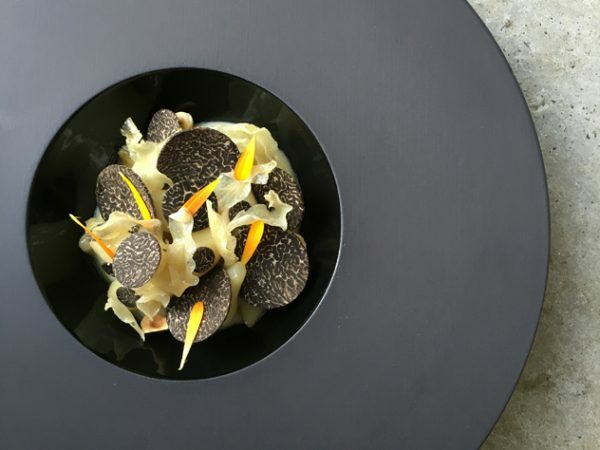 Truffles and Jerusalem artichokes from Restaurant at Waterkloof. Photo supplied. 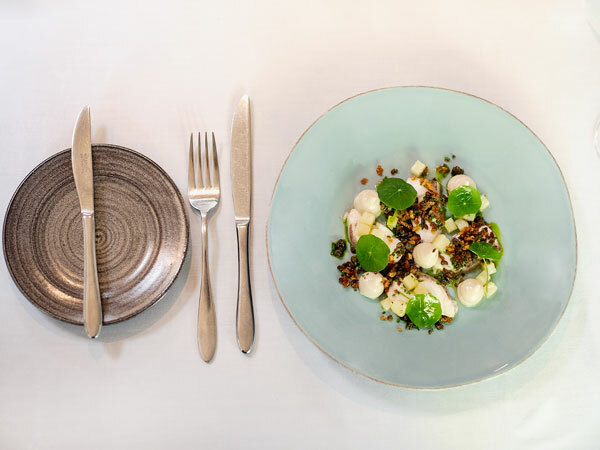 The combination of dramatic dining and harmonious service presented by Luke Dale-Roberts and his team continues to thrill. 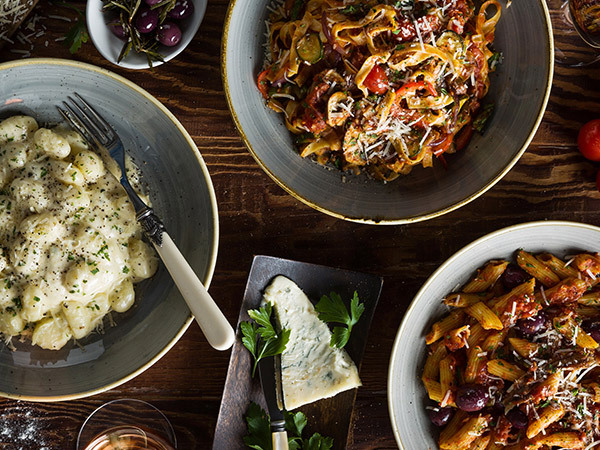 Chefs Scot Kirton and James Gaag rise up the ranks again, thanks to their trademark whimsical and elegant dishes crafted with impressive technique. 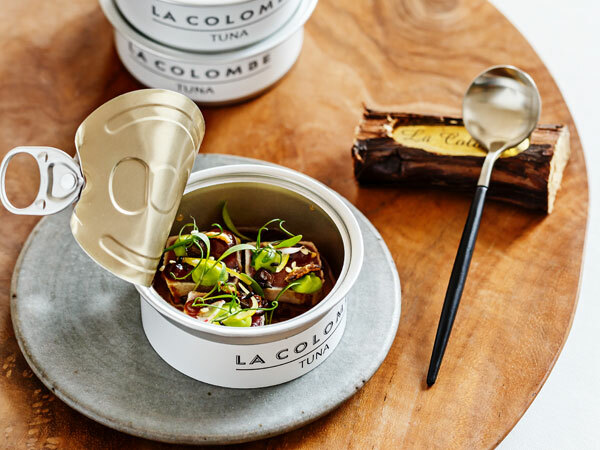 The signature tuna can at La Colombe. Photo by Andrea van der Spuy. 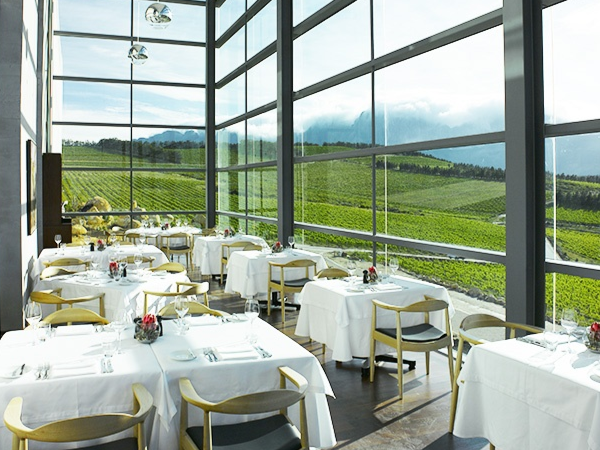 Totally unique and driven by the vision of one man, the cuisine of the 2018 Eat Out S.Pellegrino & Acqua Panna Chef of the Year, chef Kobus van der Merwe, is an innovative celebration of the area. 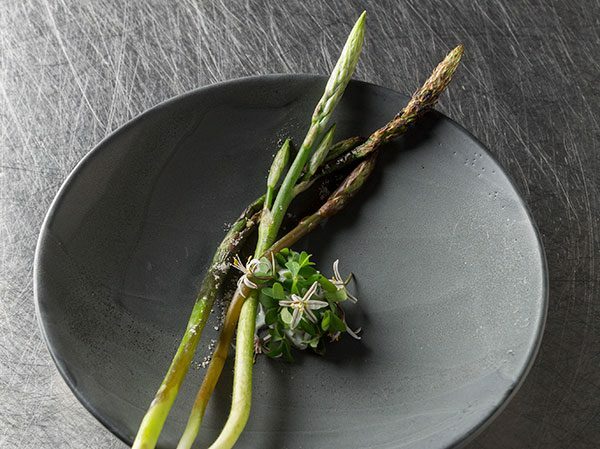 A fresh, foraged dish at Wolfgat. Photo by Jac de Villiers. 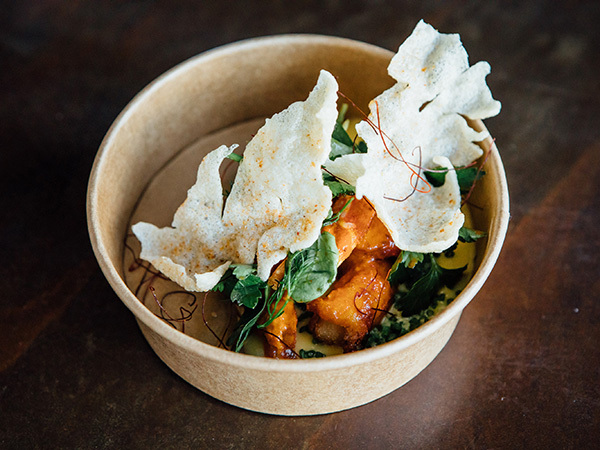 The award-winning sister restaurant to La Colombe makes its debut in the Top 10 under the helm of young-gun chef John Norris-Rogers. 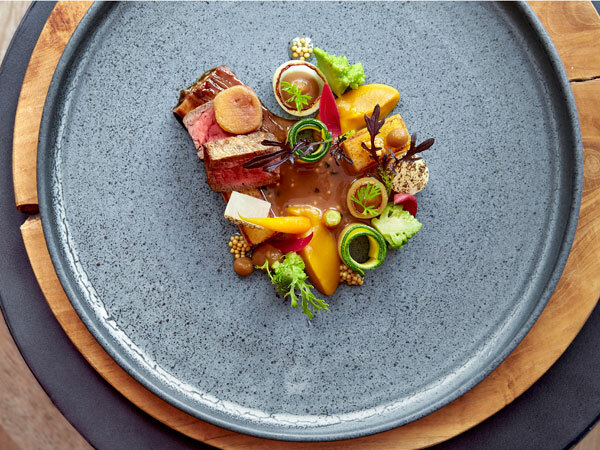 Chef Peter Tempelho­ff continues to create exquisite plates of South African-inspired food with enviable ease. 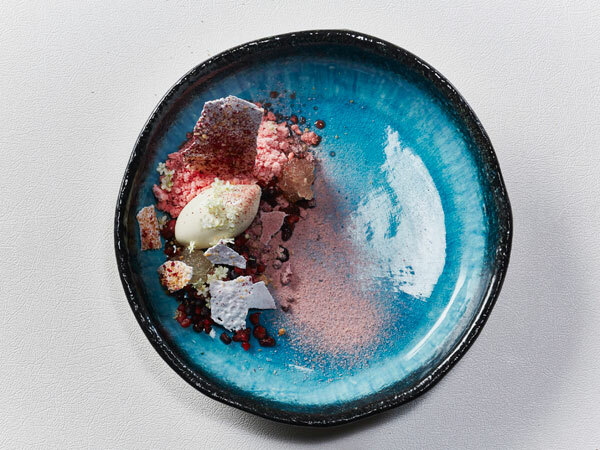 The food of Chantel Dartnall tells a tale through delicate yet playful plating and a journey of beautiful flavours. 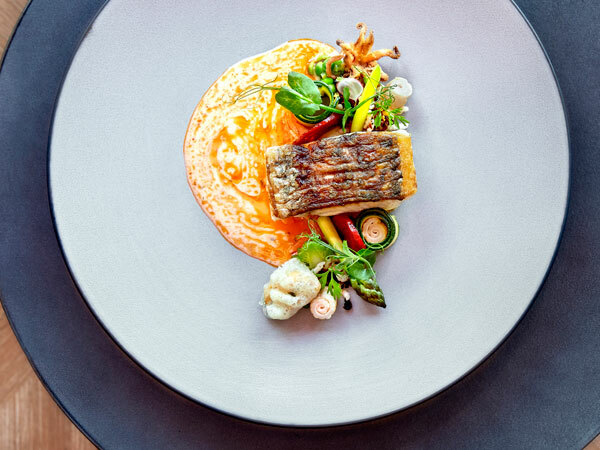 Michael Cooke continues to flourish in the kitchen, making use of farm-fresh ingredients and exciting seasonal flavours. 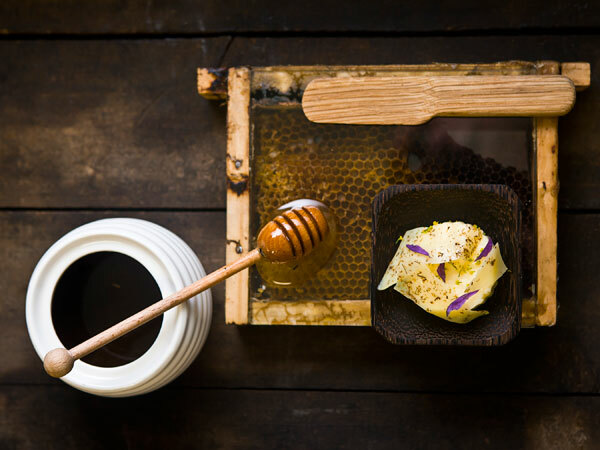 The honey butter served with the bread course at Camphors at Vergelegen. Photo supplied. Finesse and attention to detail have secured George Jardine and his team a spot in the Top 10. 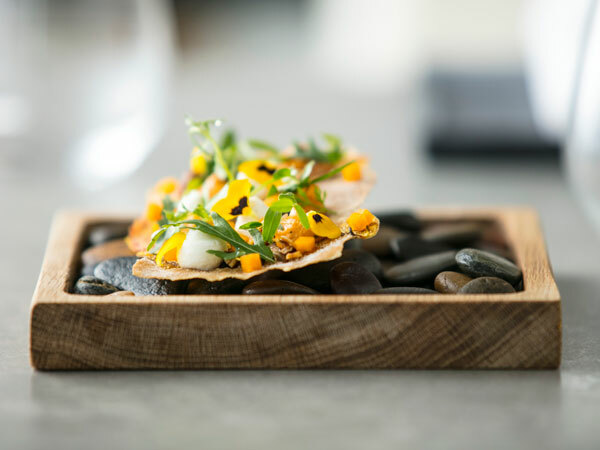 A delicate dish at Jardine. Photo by Samantha Clifton. 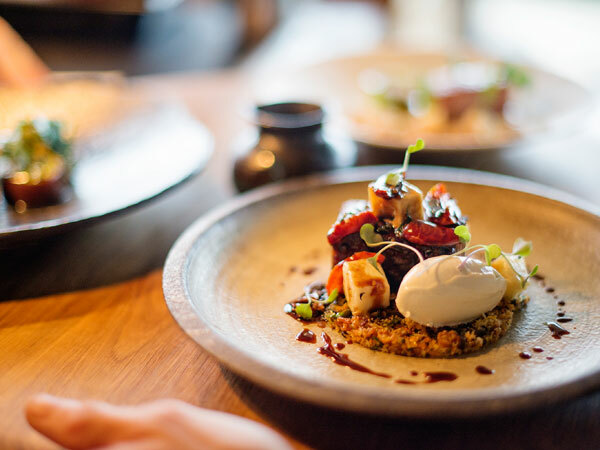 The partnership between chefs Ivor Jones and Liam Tomlin continues to deliver a memorable dining experience with clever, punchy tapas and glorious views. 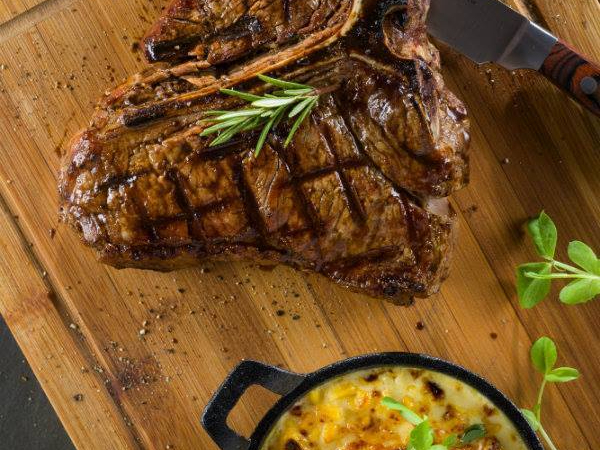 Chef Ivor Jones’s inspired tapas at Chefs Warehouse at Beau Constantia. Photo by Claire Gunn. 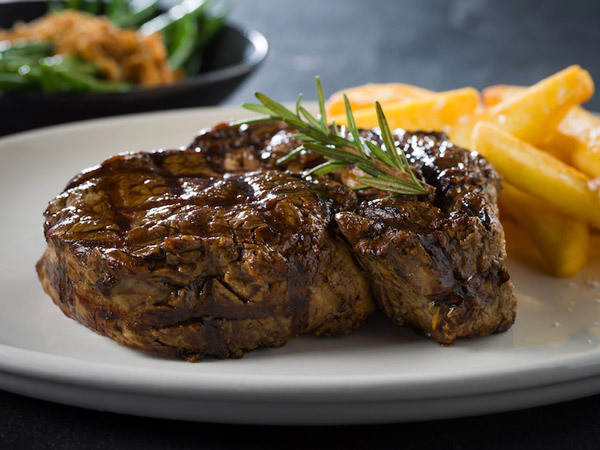 Well done to all our Chefs in Capetown,we have proved the whole South Africa and the World that this the best destination for cousine. 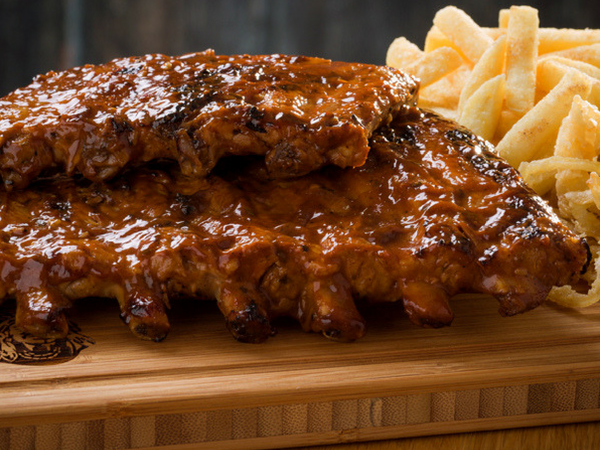 Strange – please tell me what Restaurants in the Free State did you visit.